A conversion can be defined as "the percentage of website visitors who complete an action on a website based on the goals of a business." For an online shop, this desired action is likely to complete a purchase. You can set up Ecommerce tracking with Google Analytics to work out the conversion rate for your online store. Conversion rates need to be improved in order to maximise profits especially if you are using PPC as a strategy build traffic. 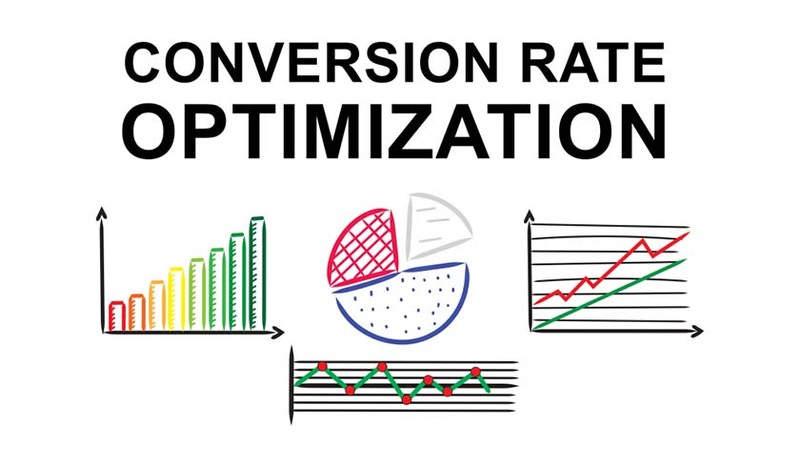 Ecommerce managers should aim to achieve a conversion rate of at least 1-2% however for some industries that have an extremely targeted market, the conversion rate should be higher. Getting customers to add products to their basket and to land on the checkout page will likely cost you money, however, the last thing you want to do is to lose that customer to a bad checkout. Keep your checkout simple and request only the essential information required to complete the sale. It is a good practice to test your checkout after any software updates to your site or any development changes have been carried out. To make an instant impact on visitors to your website, you need to have key messaging, product information and add to cart button above the fold in your product pages. As customers generally have a short attention span, if the important details that they required are not located above the fold, they are likely to click back to Google again. 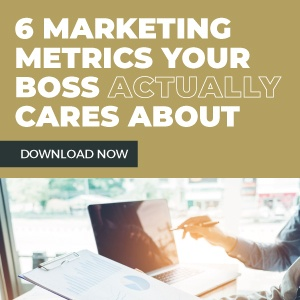 When you catch the attention of your visitors from the moment they visit your website, you increase the likelihood of converting them into sales for your business. If your eCommerce site is simple to navigate your conversion rate will be high. If your website has a simple visitor flow where your visitors can find the items that they intend to purchase, they are more likely going to convert. To help further in assessing what pages on your website are hurting your conversion rates you can use heat maps to track clicks and determine where people are clicking back to Google. High quality imagery is one of the main factors in conversion rates for eCommerce websites. People need to know what they are buying and having crisp and clear product images throughout your site is essential for conversions. By using high resolution images on your website the products that you are selling will be perceived as a high quality item. If you sell to an international audience, having a currency selection feature on your website is vital for attracting new sales for your online store. Most shoppers prefer to buy and pay for items in their own currency to ensure they get the best value for their purchase. Some Ecommerce platforms will automatically adjust to the location of the visitor. This is a great distraction-free way to help your conversion rates for your online shop. Free shipping is a an influential factor when it comes to conversions. There are numerous published studies that suggest that people would pay more for a product that offers free delivery rather than paying less for the product but also paying delivery charges. You should factor shipping charges into your product pricing to prevent having to charge your customers a fee for shipping their purchase. Using these tools and the tips mentioned above will help you improve your ecommerce conversion rates. For Ecommerce managers, it is essential to continuously test changes made to your website and to A/B test landing pages and product pages to generate the best results for your business.